Besides the recession, South Africa is also struggling with high unemployment and credit ratings downgrades. It appears Nigeria has passed the recession baton to Africa’s second largest economy – South Africa. The South African economy slipped into recession in June for the first time since 2009, a time Nigeria – Africa’s largest economy – is gradually pulling itself from the first hard-biting recession in 25 years. As a result, the South African government is making frantic efforts to save its economy from dipping further. On Thursday, the country’s Finance Minister, Malusi Gigaba said the country was considering the sale of non-core assets and partial privatisation of state-owned firms to wrench the economy out of recession. Gigaba told newsmen in Johannesburg that the privatisation was part of an “ambitious 14-point programme” to put the country back on the path of growth. The minister said he would continue with the disposal of non-core state assets and roll out a “private sector participation framework” by March 2018. “All of these items that we have announced… they constitute an important intervention to restore confidence and demonstrate action and outline an action plan that we as government can be responsible for,” Gigaba said. He said the government would also reduce the issuance of guarantees to state companies, especially those extended for operational purposes. 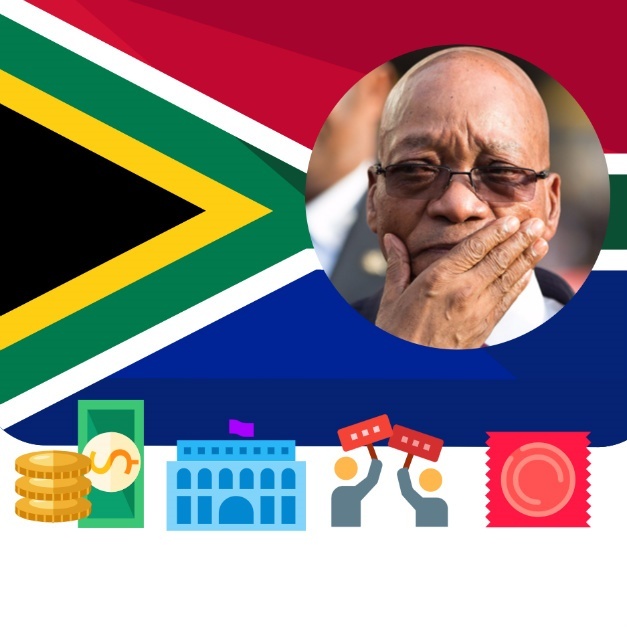 Many of South Africa’s 300-odd state-owned companies, which include South African Airways, are a drain on the government’s purse.